Worn by waves, recycled by the sea, sea glass is a product of both nature and man. Bottles, jars and glass carelessly discarded are tumbled by the ocean to create something called reverse gems. These colourful beach gems are disappearing as a result of the increased use of plastics and recycling. Traditional gems (diamonds, rubies, emeralds) are made by nature and refined by man. 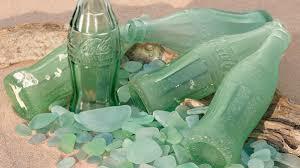 Sea glass is originally made by man (bottles and jars) but refined by nature to become smooth frosty beach found gems. 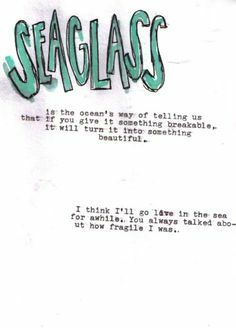 Sea glass begins as bottles & glass that get tossed on the shore, broken, and then tumbled smooth by the waves and currents. Nature acts like a big rock tumbler recycling our pollution. 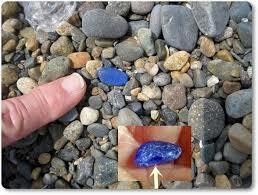 It can take approximately 7-10 years in a constant surf environment for sea glass to "become" sea glass. A quality piece of sea glass has no shiny spots, is well frosted and has smooth tactile edges. 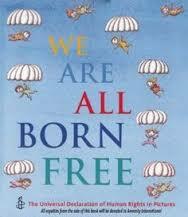 You are each unique and beautiful!!! 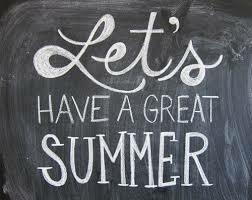 Remember, to always be the best YOU , you can be!!! Thank you for teaching me and for sharing my best year ever!! !